The Travelling Glutton has succeeded in taking part in our very first event. 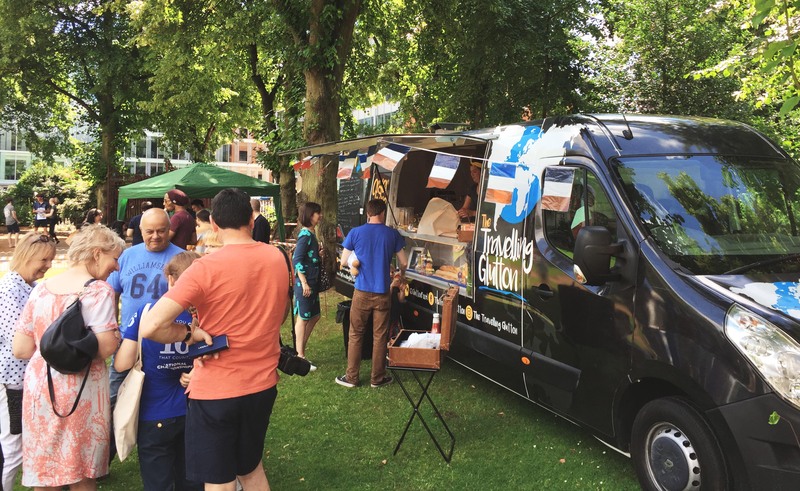 This weekend we had a pitch at Reading’s Forbury Gardens Bastille event. 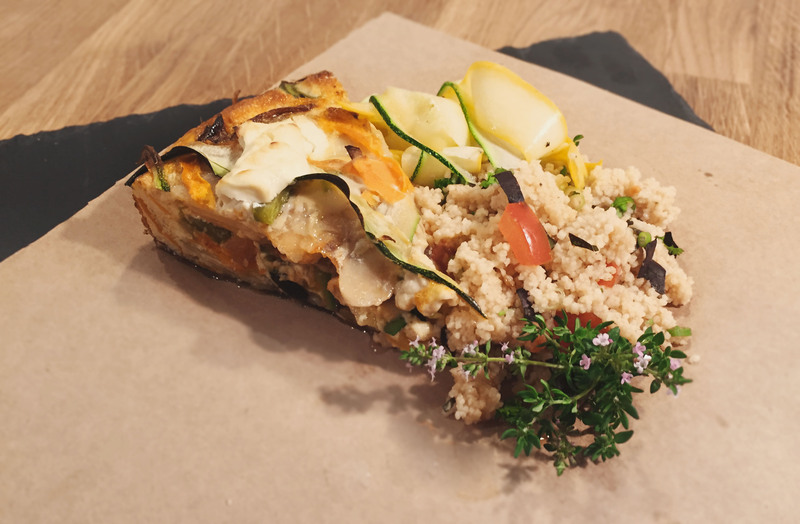 We spent the weekend making French dip sandwiches (Six hour slow roasted beef, smothered in garlic mayonaise and melting cheese in a fresh baked baguette with a pot of French onion soup) and Goats cheese omelette cake with courgette summer salad and roasted garlic cous cous. We also made a fresh homemade lavender lemonade that went down a storm. 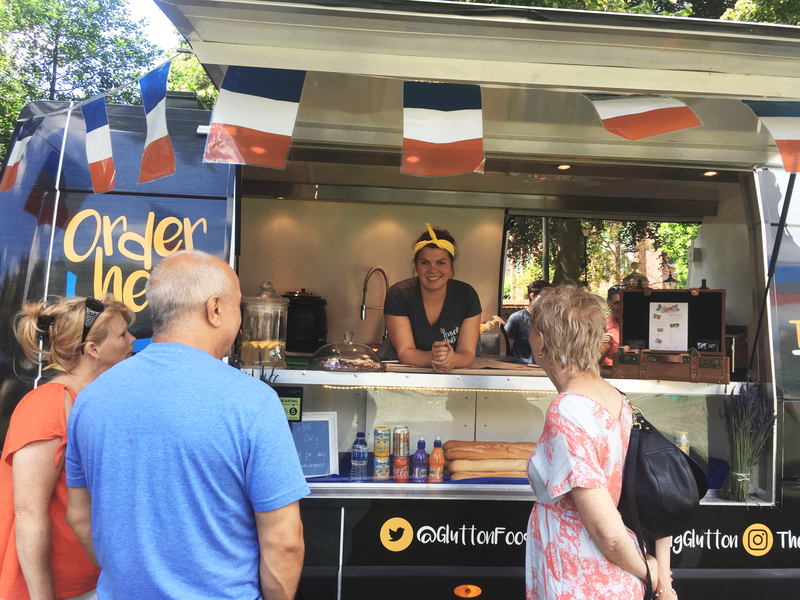 Supporting the Bastille event, especially after the events in Niece felt very important and we thoroughly enjoyed doing it. We’re very excited to go forward now that we know everything works and works well.